Accompaniment Track for CGA1482 Give Praise to God, by Timothy Shaw. CD includes both Accompaniment Track and Demo Recording. 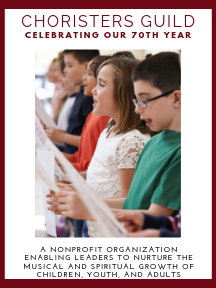 This well-crafted piece by composer Timothy Shaw is a joyful, jubilant selection for your upper-elementary or youth choir. The buoyant accompaniment expertly supports the lyrical vocal phrases, and the B section offers a lovely contrast to the primary melody. A great Psalm-based anthem for use in worship or festival.